This page is under construction....obviously. "Have you seen these yet? Here's what started it all......."
Pictures of the TMA-1 survey. 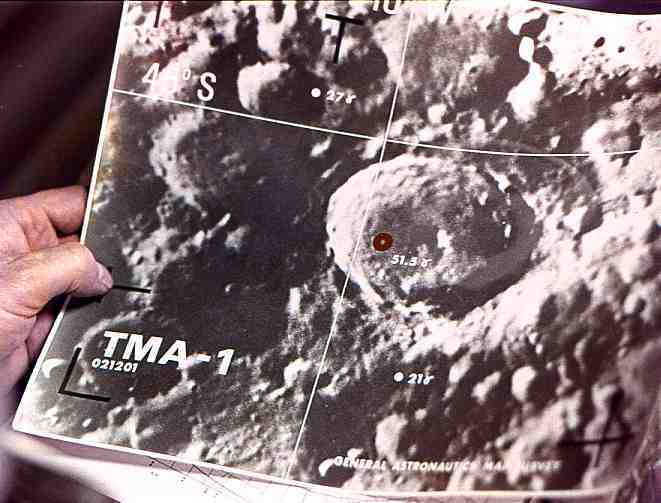 Note the date on the photograph, 021201 (Feb 12 2001) for the discovery of TMA-1. Floyd's visit to Clavius and the TMA-1 monlth at Tycho occurs sometime after this date. But exactly when? We know Helena asks Floyd if he is coming to the IAS conference in May. So if the conference was next month she would have said "next month". Based on her wording we can assume his visit was at least 2 months before the conference. That puts it in Feb or March. Based on further conversations regarding the blackout at Clavius, it was stated tht no one has been able to contct the base for the past 2 weeks. That puts the front part of the window for his visit no earlier than 26 Feb 2001. On the lunar bus, Halvorsen stated that they "excavated around on all sides but ..." so time for the excavation needs to be factored in. Assuming at least a week was taken to excavate the site, then then Floyd's trip would have occured in early March. A more realistic excavation time would have been several weeks, which would put his visit in mid to late March.